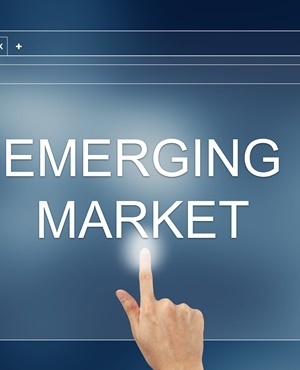 The hunt for higher yields is all set to return to emerging markets in 2019, as central banks zealously guard their interest-rate advantage over the Federal Reserve. From Indonesia to South Africa, Mexico and Russia, policy makers have countered Fed tightening with rate hikes this year, sometimes even pre-emptively. That’s left their currencies with greater risk-adjusted returns for traders who borrow in dollars and invest in developing nations. Potential carry returns in the next 12 months, as signalled by non-deliverable forwards and currency options, have risen to multi-year highs in some cases. Thirteen of the 20 major emerging-market currencies assessed by Bloomberg project positive gains even after adjusting for volatility. Even after their rebound, the Argentine peso and Turkish lira are the lowest valued currencies relative to their own past. The Thai baht, Korean won and Taiwanese dollar are looking expensive. That may lend weight to those speculating Beijing will weaken the currency beyond 7/$, especially if the recent trade truce with the US proves short-lived. With great carry and a cheap currency, Russia is beginning to look irresistible, provided the US doesn’t ramp up sanctions.